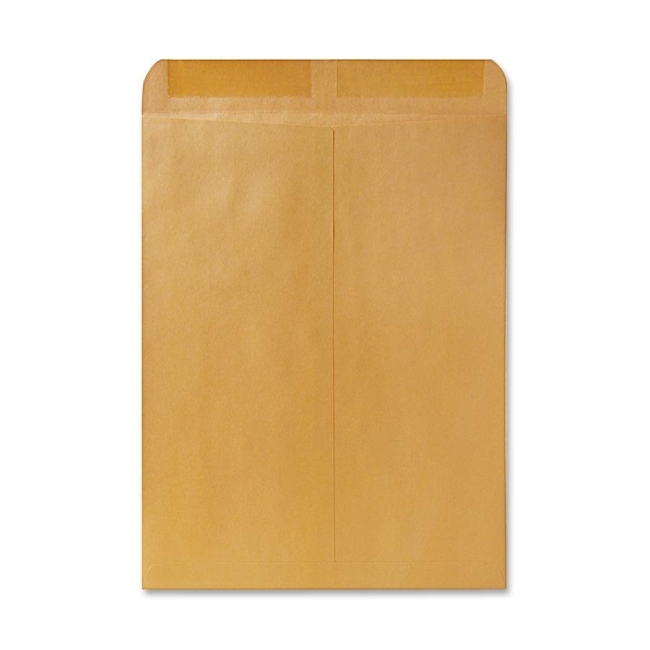 Envelopes feature embossed, leatherlike texture that gets mail noticed. 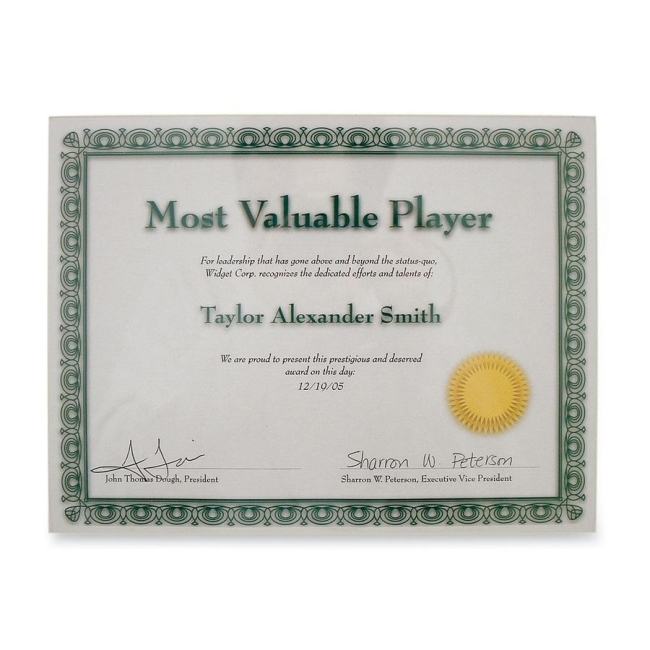 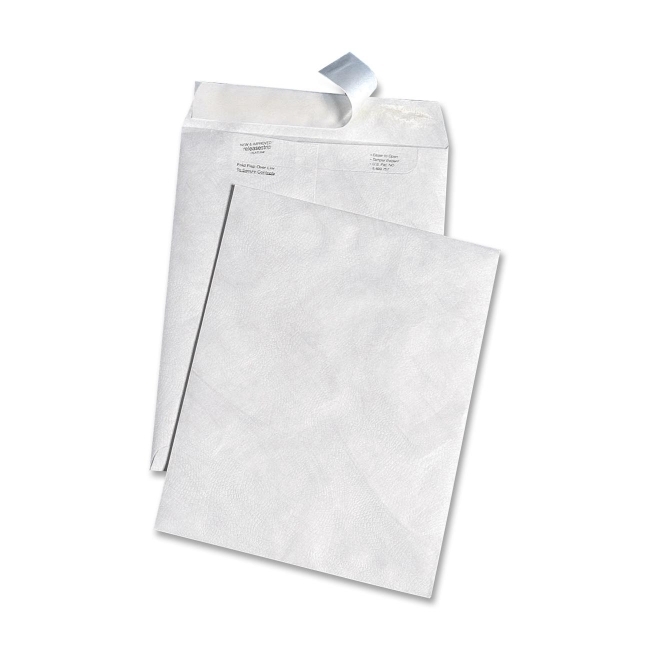 Made from regular weight Tyvek for strength. 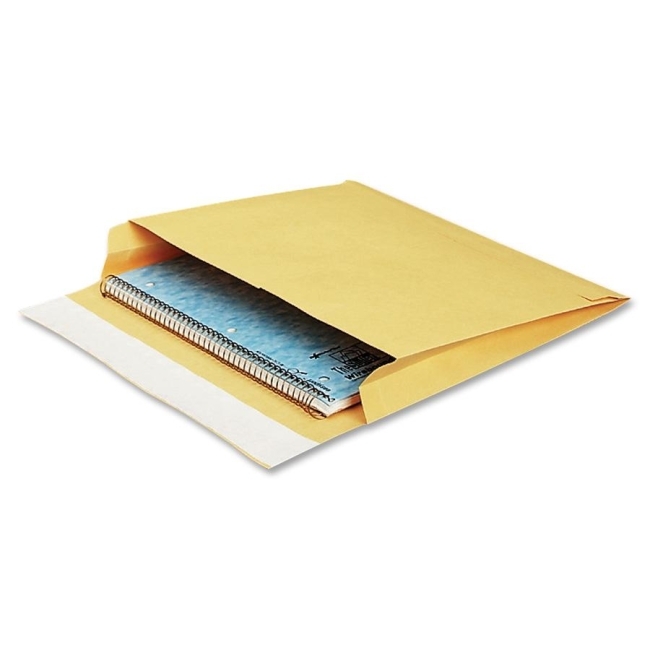 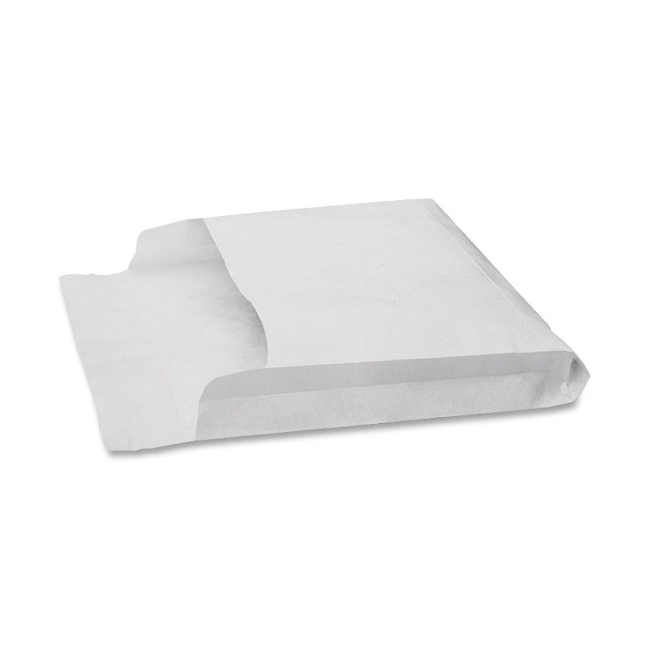 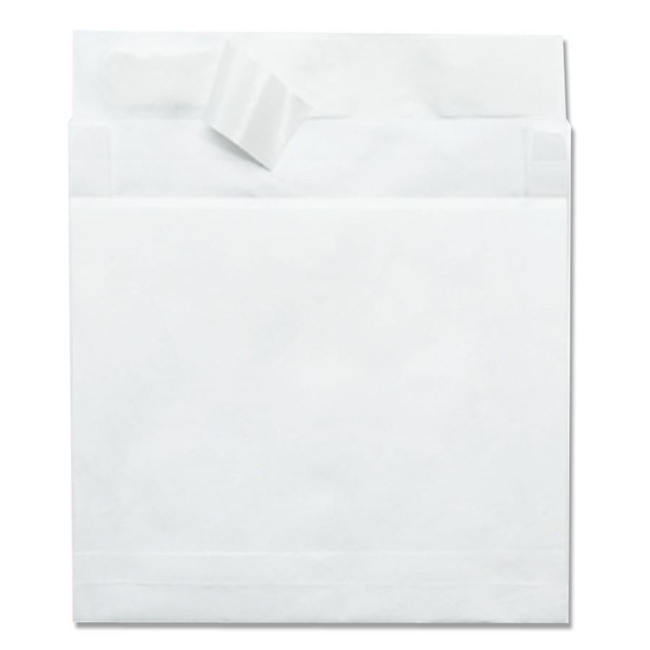 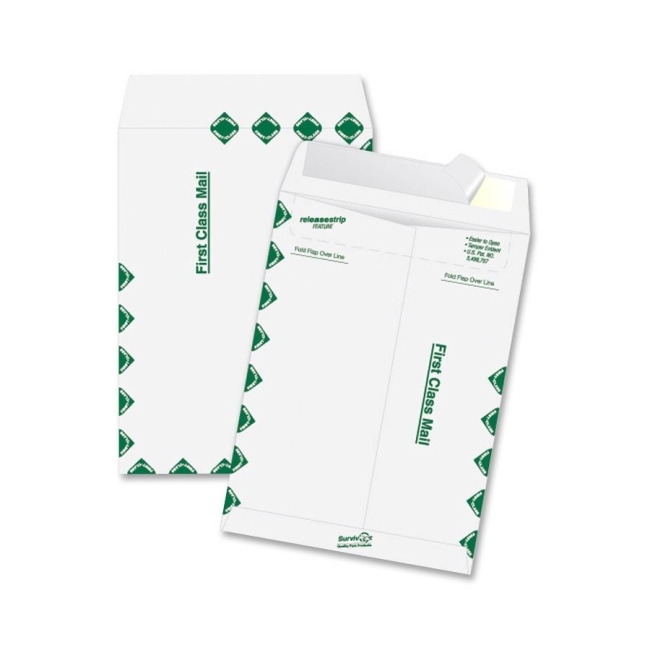 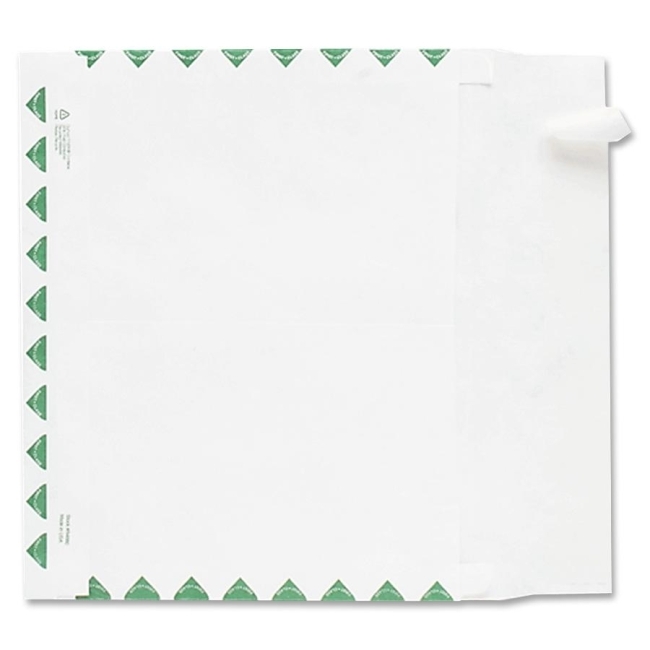 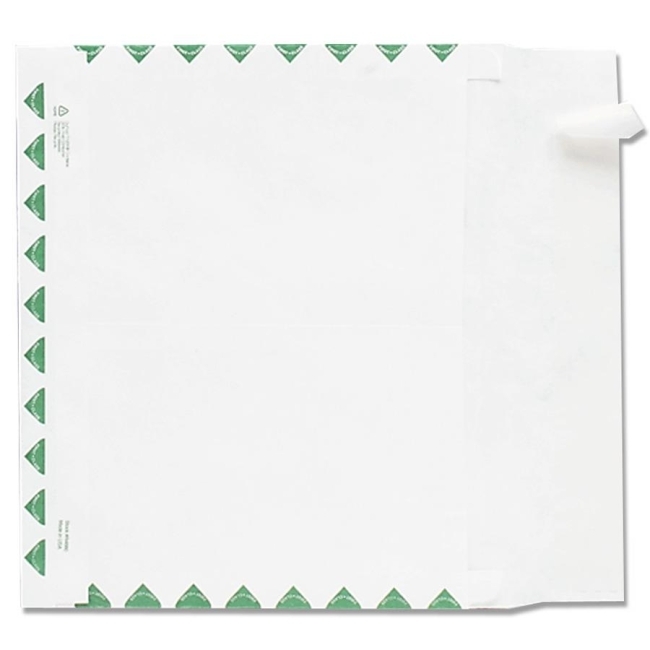 Envelopes have convenient release strip for easy opening and Flap-Stik closure.